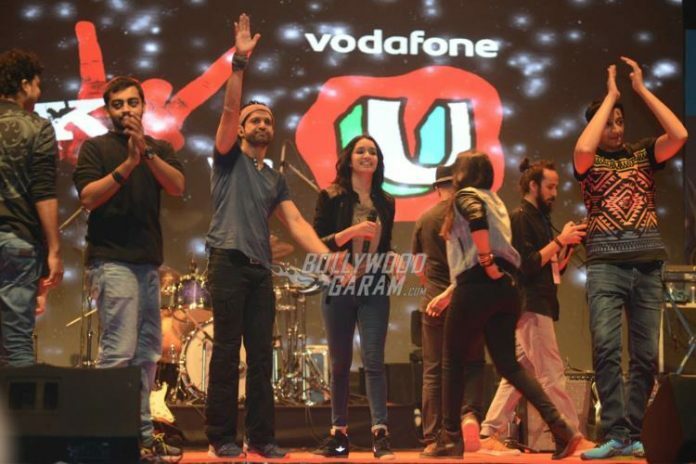 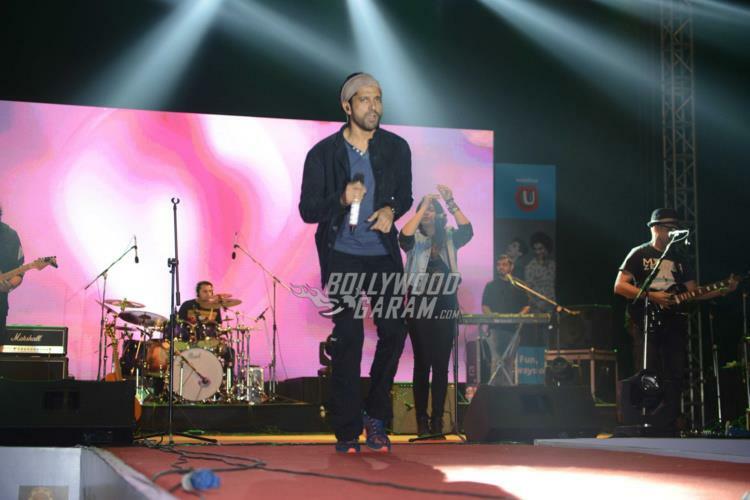 Actors Farhan Akhtar, Shraddha Kapoor and Arjun Rampal put up a sizzling performance at a concert at New Delhi to promote their movie ‘Rock On 2’ in Mumbai on November 8, 2016. 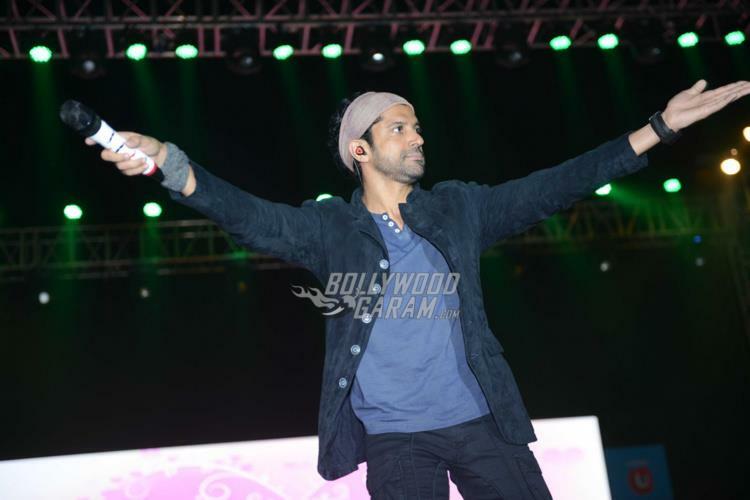 Farhan, who is known for his vocals stole the entire show with her performances. 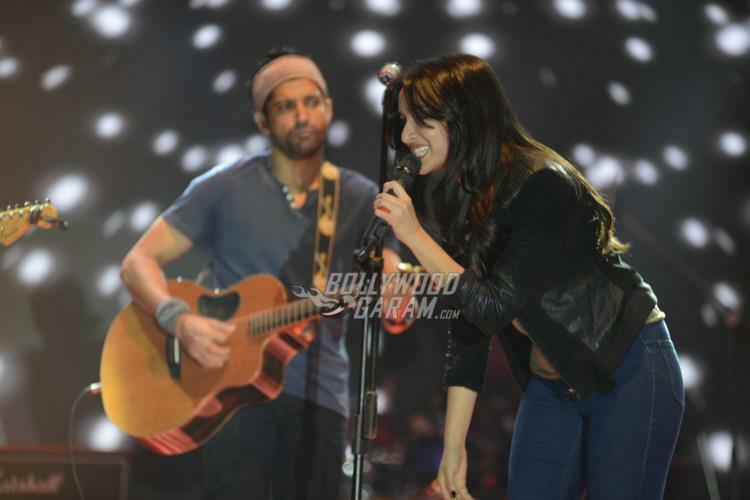 The movie ‘Rock On 2’ is the sequel to the 2008 movie ‘Rock On’ and has hit the theatres on November 11, 2016. 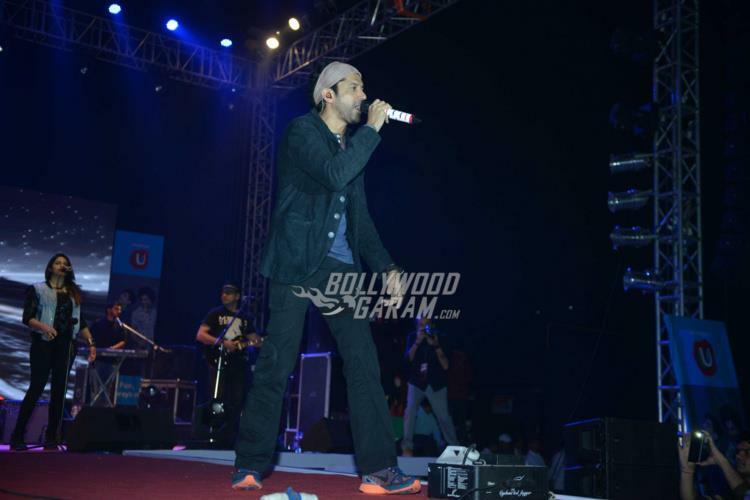 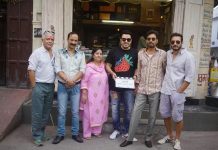 ‘Rock On 2’ also features Purab Kohli, Shashank Arora, Prachi Desai and Luke Kenny in lead roles.